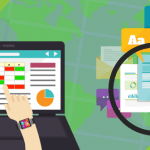 What is SEO Audit Report and Its Benefits – As the exams result tells about your performance in the academics, SEO audit report tells about how well a website is doing in the internet driven world. In this era of Internet marketing SEO audit is a must to maintain the growth graphs of your website. 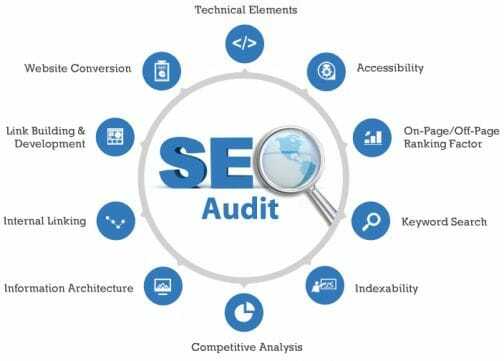 In case you are unaware of what a SEO audit report is and its benefits then we here will try our best to add in your knowledge. SEO audit report is extremely mandatory for your website and eventually for the business growth. If you really want your business to excel and rank higher on the search engines then SEO audit report is a must. This report tells you about both your negative and positive points so that you can work on your negative and maintain the positive ones. 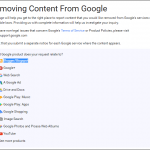 What is SEO audit report? A SEO audit report is a very efficient tool that can provide the detailed insight as well as overview of the current website’s status. SEO audit report is considered as a method to strengthen the website by analyzing it properly. It also tells you about your website’s flaws that are becoming a hurdle in the success. By overcoming these flaws you can achieve your goals in the respective SEO field. There are countless benefits of SEO audit report as it allows you to get detailed information about your website. 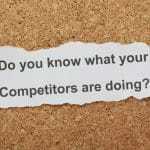 Be it the content, traffic, sales revenues or anything. Below mentioned are some of the other benefits of SEO audit report. With SEO audit report you can learn about your website’s performance and thus can compete with your competition and can stay ahead of them in terms of everything. You can know about the current situation of your website and can work in improving it. Also you can increase your domain authority by applying the right SEO strategy. SEO audit report is a great opportunity to optimize your website and SEO to rank higher on the search engines. 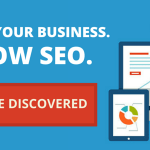 You can improve your sales, conversions and leads through SEO audit report. With this report you can plan and execute the ideas of generating more genuine traffic towards your website. You will get a better understanding of how you can improve your website’s ranking on the popular search engines. 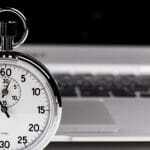 Also you will find out whether your web pages or blogs are being indexed and crawled or not. Audit word in usual normally scares people, but not in the SEO world. Audit report in SEO is actually a nice thing and proves that not all audits are nightmares. It is extremely important to maintain the growth status of your website. The sole purpose of SEO audit report is to let you know where your SEO efforts have taken you so far. If you do not have this audit in SEO then there is no use of making so many efforts. 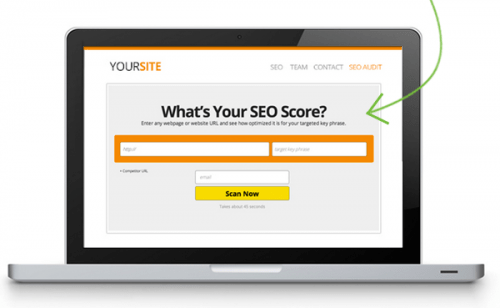 You can make a SEO audit report by yourself with the help of certain SEO tools. How to do a SEO audit? Now that you are aware of what a SEO audit report is and its advantages, it is time now to know how it works? Below mentioned are the easy steps that you can follow to perform a SEO audit on your own. After crawling your site, check the accessibility and index ability. This includes checking of the errors, total number of web pages indexed, web design etc. Next step is analyzing the on- page ranking factors such as site URL, page contents, outbound links, meta tags, images to name a few. Then another step is determining the off page ranking factors which includes number and quality of back links, presence on social media etc. Last and most competitive step is to compare yourself from others so that you can work on your flaws. SEO audit report gives you the valuable and necessary information about your website that you can use to make your site rank higher on the search engines. If you were not using this amazing tool then it is high time to be conscious about your website’s status.